Make your first deposit at Play Fortuna Casino between October 10 and 23 to receive a maximum of 50 free spins on NetEnt’s brand new Double Stacks slot! 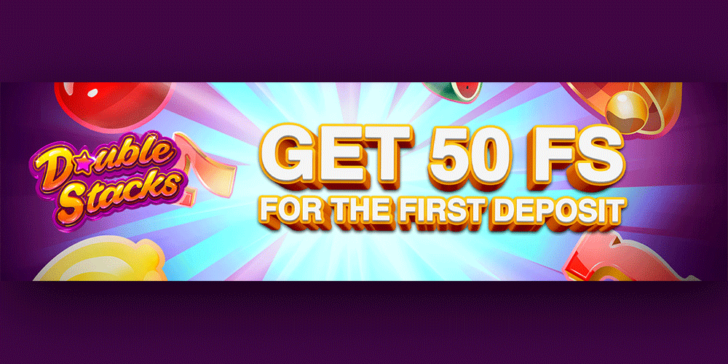 Up to 50 Double Stacks free spins PlayFortuna Casino! What’s more, you will also get the 100% first deposit bonus. Two rewards for a single deposit at PlayFortuna Casino!